Don’t call it a comeback because it’s always remained in our hearts, but Double Dare is returning to Nickelodeon. Someone bring out the green goo, color-coordinated uniforms and physical challenges because it. IS. ON. In what was perhaps a case of unintentional foreshadowing, Comic-Con revived Double Dare this summer to commemorate the show’s 30th anniversary (geez, it’s been that long?) and now, the game show that defined our childhood is back for another anniversary special. Sigh. The memories this brings back almost have us in tears. 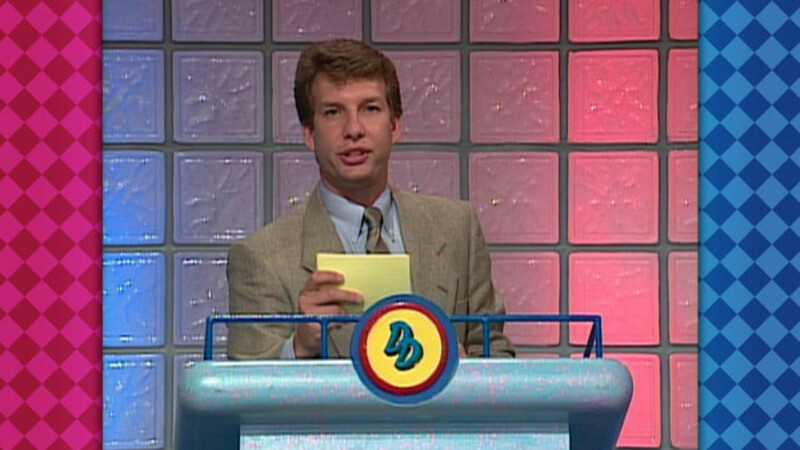 Welcome back Double Dare!